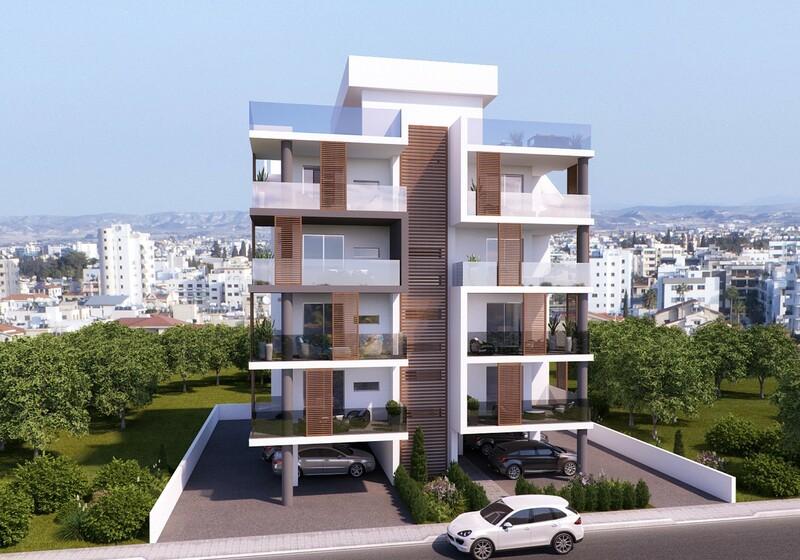 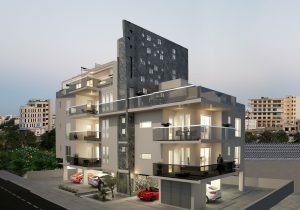 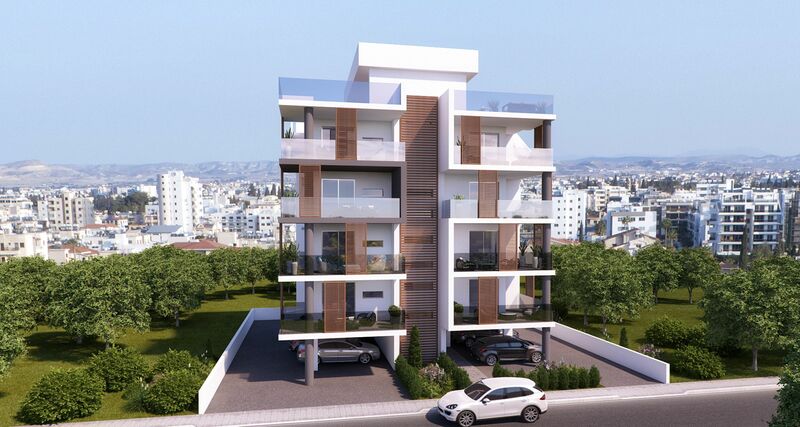 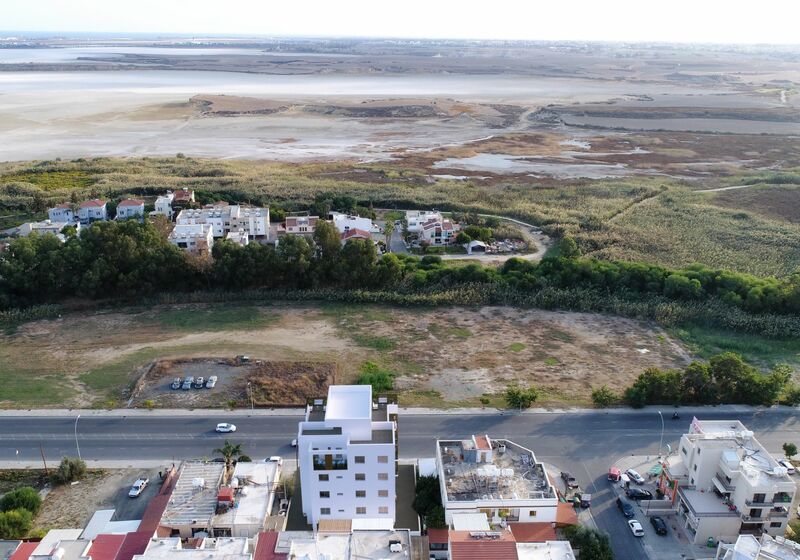 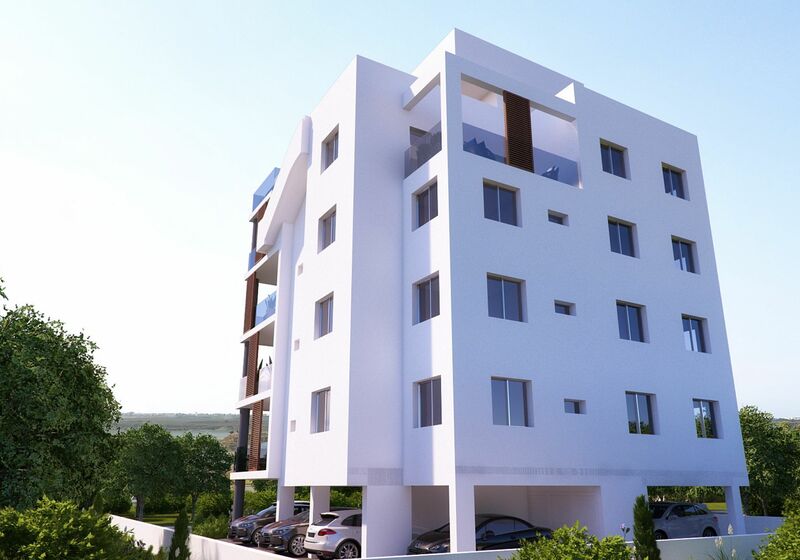 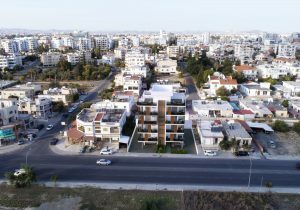 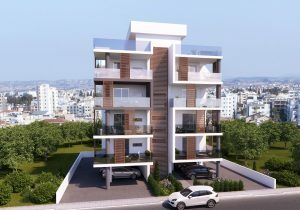 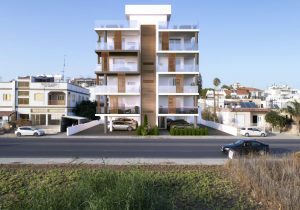 IPC INTERNATIONAL is proud to present its new residential project "KARINA RESIDENCE" located in the most sought after area of Faneromeni, Salt Lake, Larnaca City. 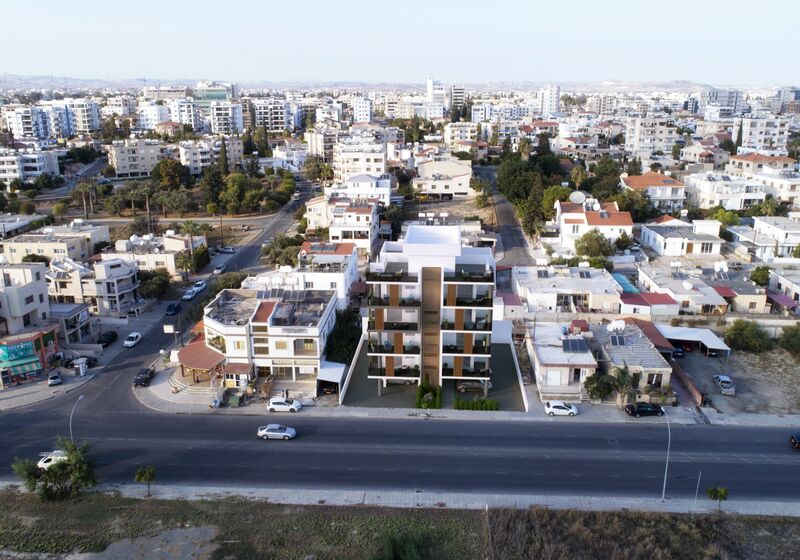 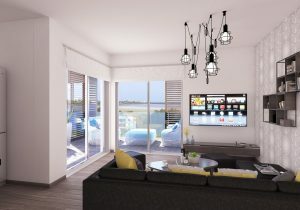 KARINA RESIDENCE will comprise of 6 x 2 bedroom luxury apartments on the first 3 floors and 2 x 2 bedroom luxury penthouse apartments on the 4th floor with individual privacy and luxury roof-gardens with amazing panoramic views of the Salt Lake. 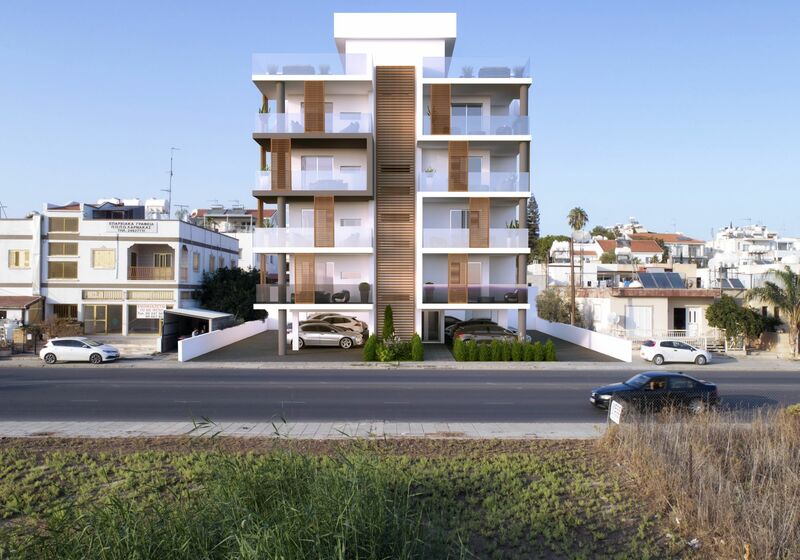 KARINA RESIDENCE is situated just 5 minutes driving distance to the sea, 7 minutes drive to the Airport, just 4 minutes drive to the City Centre and 3 minutes drive to the new General Hospital. 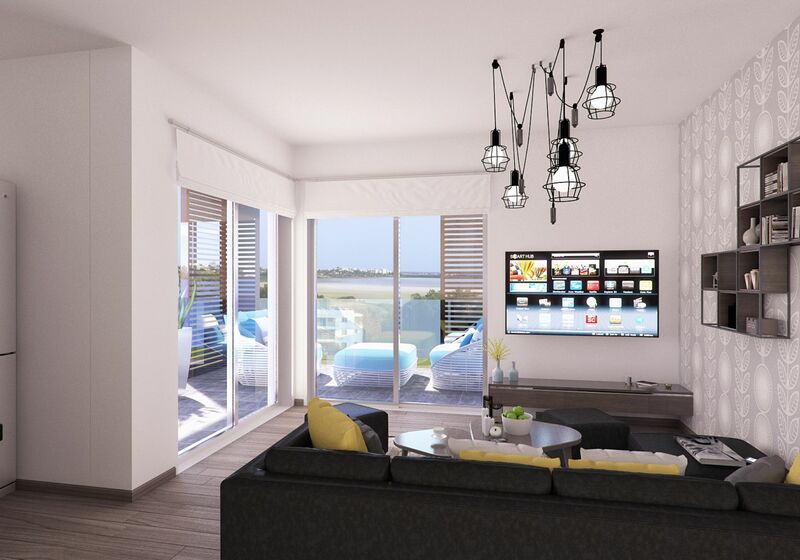 All energy efficient high-end specification luxury apartments are designed with elegance to provide luxury living and include en-suite bathrooms and built-in wardrobes. 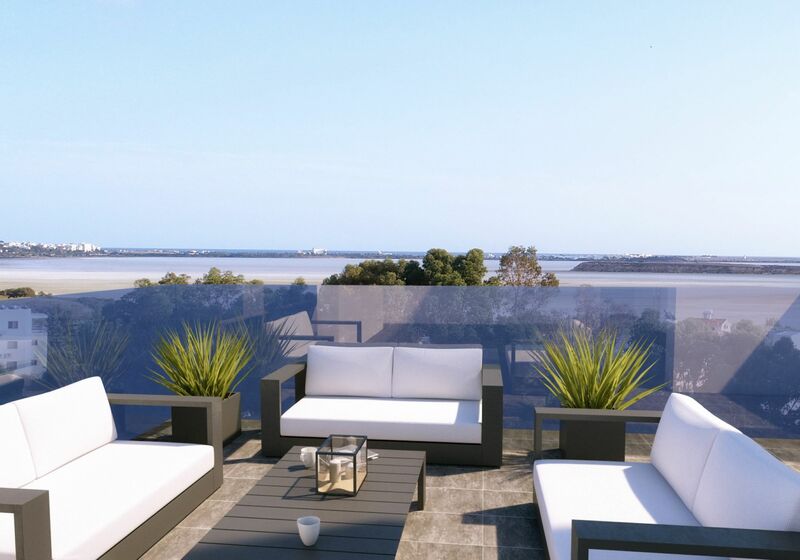 For those who prefer the top-end luxury, they can select to purchase a luxury 2 bedroom penthouse apartment on the 4th floor which provides the luxury living to its limits with spectacular Lake Views. 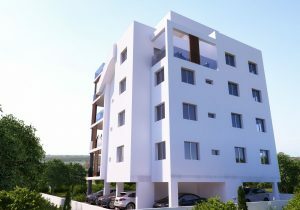 KARINA RESIDENCE has been fully designed and studied by a firm of leading architects, engineers and Interior Designers. The modern design of the exterior and Internal of the building makes excellent use of the features like high pressured laminated wood, unique glass balconies from the living room and smart design layout of the living areas designed to offer optional space, privacy and also unobstructed views of the Salt Lake.